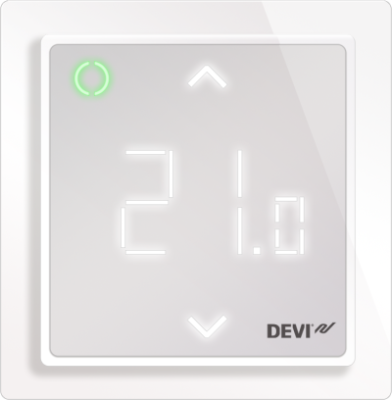 The intuitive DEVIsmart App gives you the opportunity to easily operate your floor heating from anywhere in the world - giving you the highest level of comfort and control. 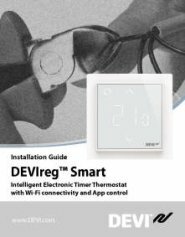 Turn your smartphone into your power tool and enjoy an easy and uncomplicated installation. 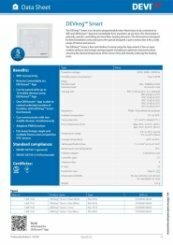 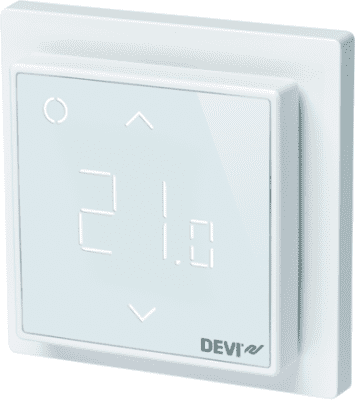 Complete the entire setup without having to connect to Wi-Fi and copy settings from existing thermostats in seconds by using a code. 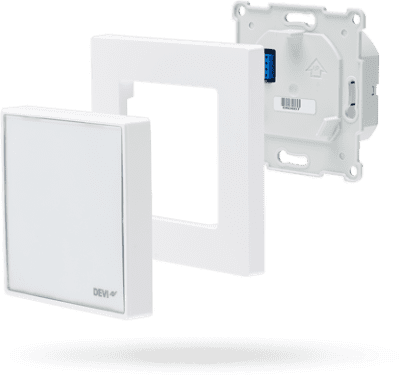 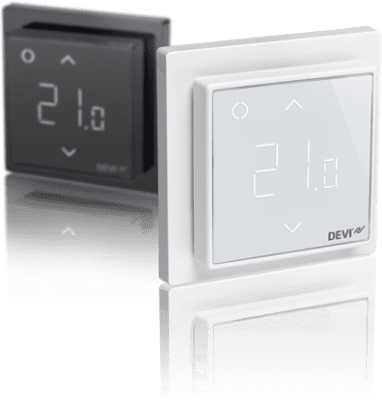 The DEVIreg Smart is compatible with almost all existing frames and sensors already on the market and can effortlessly be integrated into existing systems. 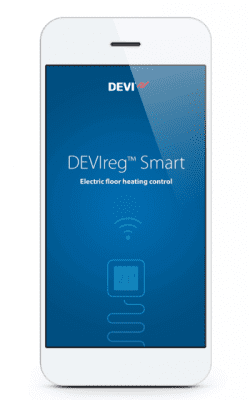 Thus, with the DEVIreg Smart in your vehicle, you will be equipped with all you need to tackle virtually any job.